For Thu Sep 13 2018 I have 7 stocks on my watch list. I am planning on entering all the trades if possible on Thursday. 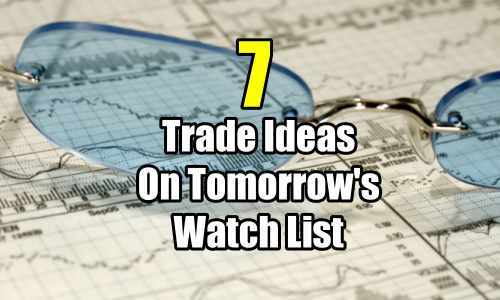 Any trades not entered will be kept in the watch list for the remainder of the week and possibly the start of next week.